The birth of Ööloom “It all started when Karmen needed Christmas gifts for friends, but she didn’t find anything emotional, functional or affordable enough. In these moments creativity and handy craft skills come to help a lot of Estonians. 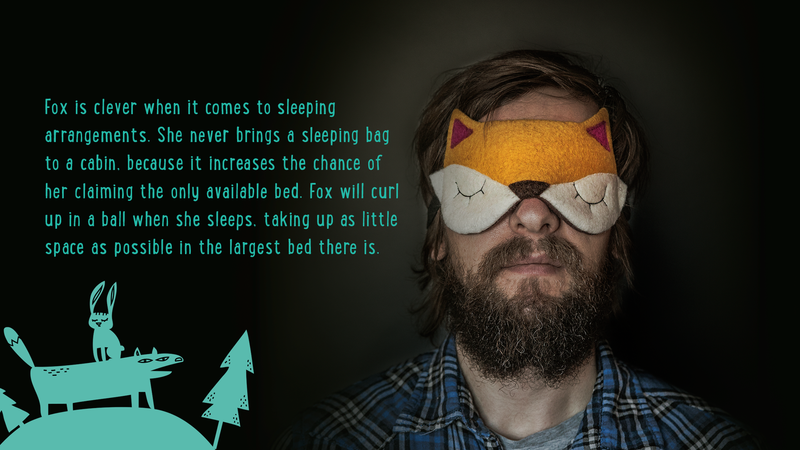 So for the gifts a few animal shaped sleeping masks from felt were made,” explains Mihkel Virkus, one of the founders of Ööloom, the birth of the company. 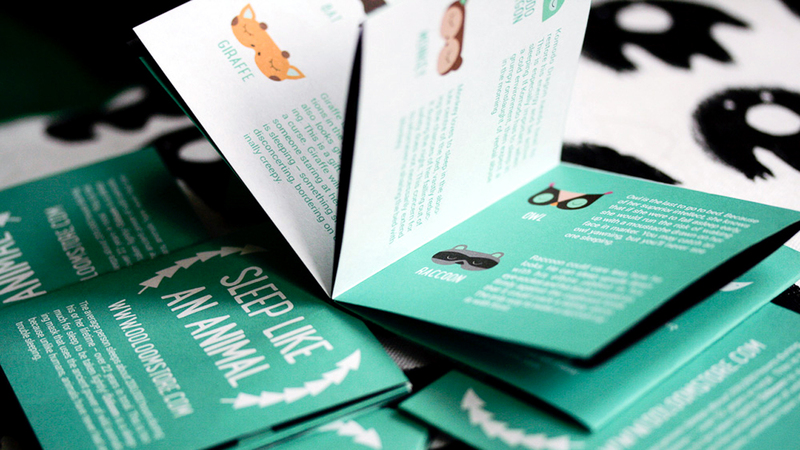 The very first mask was a wolf, which gives sweet dreams to one of the founders even today. The idea becomes a company only with the right team. 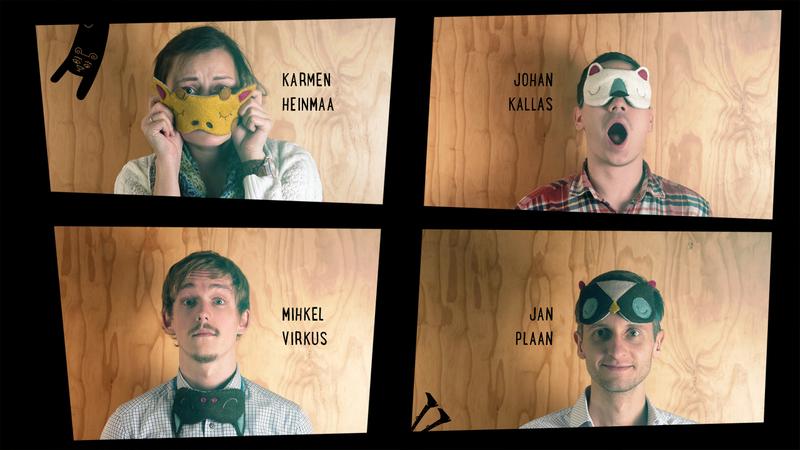 The team of Ööloom was formed by people from different branding and design companies – Karmen Heinmaa, Johan Kallas, Mihkel Virkus and Jan Plaan. In the strong design and branding centred team every member brought their added value – marketing, social media, entrepreneurship, start-up and IT - everything that is needed to form a proper contemporary company. In spite of being a niche product they saw great potential in it and set their goal in bringing the product to the market as fast as possible. Ööloom isn’t just a product Because the prototype was already there, they were lucky to validate the idea quickly. Next step was to design the company. They set the brand principles and developed the name for the company and the first product series. The name was supposed to be international and suitable for export markets - Estonia is obviously too small for the product. “There aren’t any right names, but there are names that fit in the context,” discusses Virkus. Taking into consideration the product, meanings in different languages and availability of domains, the name Ööloom was selected. The name kept the mystical dotted letters and the ease of pronunciation in English. The English language pronunciation recommendation holds the brand character: “Öö” as in “boo”, “loom” as in “Sorry I didn’t mean to loom over you like a scary monster, I just want to be your friend”. The value proposition of Ööloom is entertainment, not the product. This decision was made in the beginning, because the functionality is obvious. The buying decisions are often made based on emotional reasons. In September 2014 the founders had heavy discussions where they set the concept bases of the product and the offering. They agreed on 5 keywords that characterise the product and the whole company: “quirky-confident”, “tongue-in-cheek”, “clever”, “raw” and “wizard”. 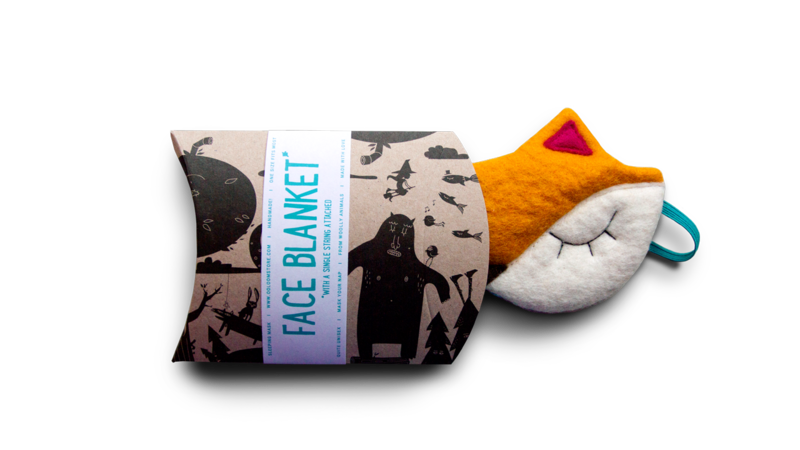 Based on these keywords sleeping mask became “face blanket” and the package “pillow box”. To these keywords you can anchor the whole activity of the company from the product to the content of emails. Skipping this step can cost you a lot in later stages. The price of making a change grows exponentially during the development of the company – if you start running in the wrong direction, speed is not a victory but the contrary. Handy craft is nice, but a product needs production If for some products it is difficult, or even impossible to find production, then fortunately sewing industry here exists, at least in the scale that is suitable for Ööloom. At first they started to collaborate with a small sewing company with only a few workers. But the product launch was just before Christmas and the unique product, clear message, right timing and cool packaging resulted in a huge amount of purchases and, of course, they were not ready for that. Today they work together with a sewing company that has 20 workers and is ready for the rise of demand. As the product is pretty simply copied, the question arises if there are any problems with copycats. But Mihkel Virkus answers the question convincingly: “We knew from the start that any other company can imitate the form, but we sell entertainment. We have protected our brand, nothing else.” Lambswool and eco-packaging Although the production of the sleeping masks is semi-industrial, the material used is felt which is made out of Estonian lambswool. The production process of the felt is rather a handicraft. This gives the animals this rustic look and makes them more complicated to copy or produce in large quantities. The siding of the mask is made of cotton flannel which altogether creates this natural product which also „breathes“ very well – exactly what you need for a good night of sleep. Sleeping is a theme that the company plans to expand on even more in the future. Good thing is that Estonia still has a paper industry in the form of the Räpina Paper Factory where they produce only re-used paper and cardboard. So in Estonia it is actually easier to choose an economical packaging rather than a luxurious one. 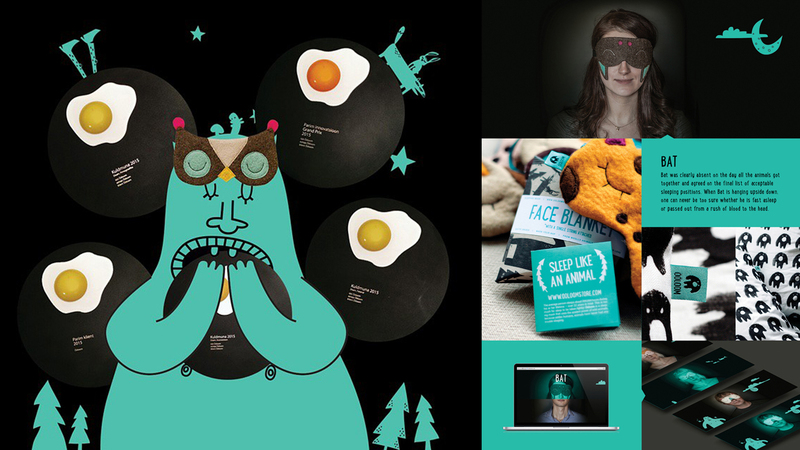 Ööloom designed their packaging as a logical part of the user experience. As a result, we get a packaging which has caught the eye of different international design bloggers and catches attention in the stores for its use of material, form and graphic design. Export knocking on the door In order to export design products, you have know design blogs and slowly but purposefully get your foot in the door. If your product is well thought through, everything else will come almost by itself. Interested people approach from very different sides of the worlds. 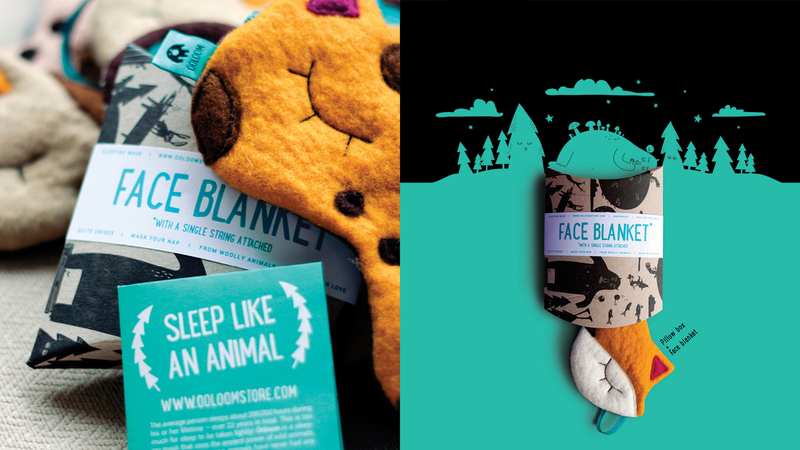 In addition to the webstore you can already buy the Ööloom face blankets from Italy, UK, Taiwan and Australia for example. The next step is to reach out to bigger resellers and it takes a bit more time and negotiating to create these channels. But a good emotion interests people at every level. The moon and the sun aka start-up and creative industry When creating a business, how can designers make such professional decisions which in the regular business world are rather exceptional? It is quite important to a have a versatile team. This century’s businesses probably need creativity and design more than ever before in order to define and characterize themselves. One important factor in Ööloom is that one of the owners has gone through the masters programme called Design and Development of Virtual Environments in Viljandi Culture College. The programme was specifically directed towards the methods of start-up companies and many successful practitioners from the start-up world were involved with the studies. Unfortunately, this experimental programme is closed right now, but the influences are still lasting. 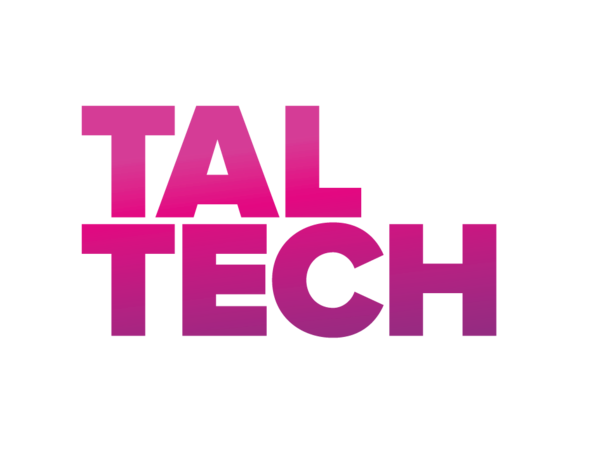 Creative industry works in the same agile and multitasking world like all other companies. The creators of Ööloom have implemented many tools from the IT world (e.g some elements of SCRUM) in their work, to be able to consistently lead the world of sleep in addition to their other work. This also is a clear sign that the difference between successful creative industry and IT entrepreneurship is maybe not that big. You need the knowledge from both sides to make a quick swoop to the market. If every founding team of a company doesn’t include a designer yet, we can only hope that companies have the wisdom already in the first development phase to walk into some design agency where they can buy in creative services. Which door to choose – feel free to come to the Estonian Design Centre to discuss that with us.